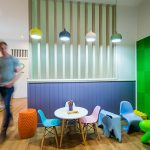 Interite Healthcare Interiors is greatly privileged to work with organisations that share their passion: To design and build better healthcare spaces. Interite Healthcare Interiors regard dynamic partnerships as fundamental in delivering a ‘beyond’ healthcare project experience for all clients. It is highly beneficial to work closely with other organisations to identify strategic partnerships that achieve significant results for clients, whilst enhancing business goals and engaging all stakeholders. 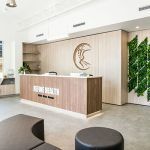 Together, Interite Healthcare Interiors and all corporate partners are helping to design and build optimised human-centred healthcare practices contributing to a healthy, happy and productive community in general. Keith ‘Grants Guy’ Whelan is a renowned speaker, trainer and consultant. Keith is known for his thorough and comprehensive understanding of the complexities surrounding the Grant application process and has successfully consulted to Government, Not for Profits, sporting, and disability organisations in need of support. Through the expert development of Grants Project Management Plans, Grants Calendars and Funding Strategies, Keith’s insight enables organisations to approach the Grants process in a proactive manner, using a strategic approach to unlock funding for key projects. 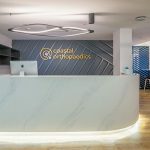 The Invisible Orthodontist is a group of orthodontists across Australia who provide invisible treatment solutions, such as Invisalign, to adults, teens and children. They offer free consultations so you can find out more about the benefits of orthodontic treatment. 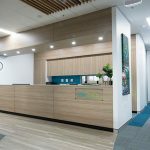 BOQ Specialist is a division of the Bank of Queensland, and has been one of Australia’s leading financial services partner for healthcare professionals for over 25 years. 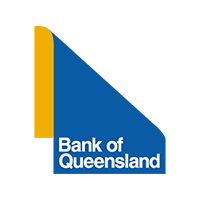 BOQ Specialist offers distinctive banking solutions to help niche clients achieve their professional and personal ambitions. 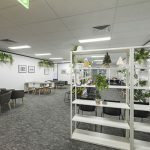 Day Hospitals Australia supports and represents stand-alone day hospitals within the Australian healthcare environment by supporting their business and their employees, facilitating communication between members and actively representing (i.e. on National and State committees) and lobbying on behalf of members. Industry memberships also benefit and support the organisation and in promoting access to services and supplies utilised by our members. 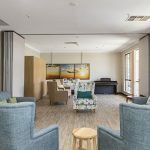 Day Hospitals Australia also welcomes small, overnight private hospitals (unaffiliated with any other overnight private hospital) as Affiliate members, Individual Members and International Associate Members. Founded and formally registered in 1979, AAPM is a not-for-profit, national peak association recognised as the professional body dedicated to supporting effective Practice Management in the healthcare profession. AAPM advocates on behalf of Healthcare Practice Management to ensure government policies reflect and promote efficiency in healthcare Practice Management and optimum patient care. 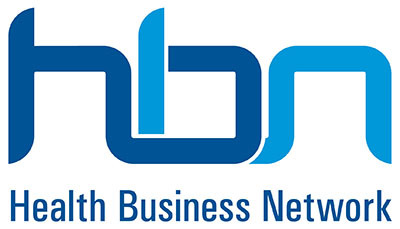 HBN provides expert business development services to private healthcare businesses since 2001. They design agile business strategies and procedures for medical professionals who want to explore actionable options, understand potential pathways for development and achieve demonstrable growth. Working within the medical and health industries, HBN knows what’s needed to transform your business and propel it to the next stage. 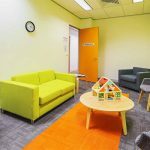 The Royal Australian College of General Practitioners (RACGP) is Australia’s largest professional general practice organisation, representing more than 38,000 urban and rural members working in or towards a career in general practice. The General Practice Conference & Exhibition (GPCE) is Australia’s leading CPD event for primary care and, now in its 24th year, is recognised as one of the most important educational events on the General Practice calendar. The Royal Australian and New Zealand College of Ophthalmologists (RANZCO) is the medical college responsible for the training and professional development of ophthalmologists in Australia and New Zealand. This includes maintaining a Continuing Professional Development (CPD) system, a Vocational Training Program (VTP), organising scientific congresses and meetings, and much more.